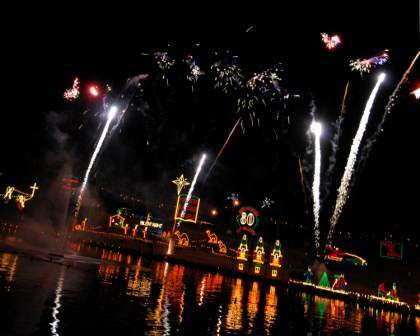 Come to Natchitoches, Louisiana on Saturday, November 23rd, 2013, and experience the opening ceremonies to kick off the 2013 Natchitoches Christmas Season. “Turn on the Holidays!” is an all day celebration including activities and entertainment for the whole family. TBD – Toy Run – Natchitoches Motorcycle Riders – Begins at Bank of Montgomery (Washington Street location). Gates open at 9:00 am – Bring a toy or cash! Motorcycles only.